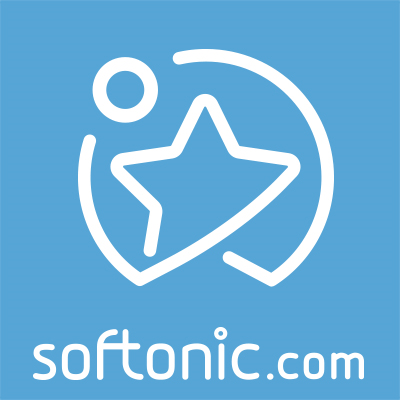 Download your favorite music and video for free. Just enter an artist name or song title and press ‘Search’. 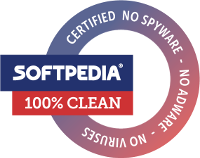 Use vkontakte, mail.ru and baidu to download free MP3 files. Get videos and convert them to MP3 from YouTube and Vimeo. Listen to music mixes from SoundCloud, MixCloud and BandCamp. 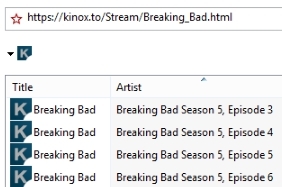 Download complete TV series from kinox.to. Watch movies from ARD, ZDF, Arte and Phoenix. Download from QQMusic requires a chinese ip address. You can use PureVPN to fake a Shanghai location. 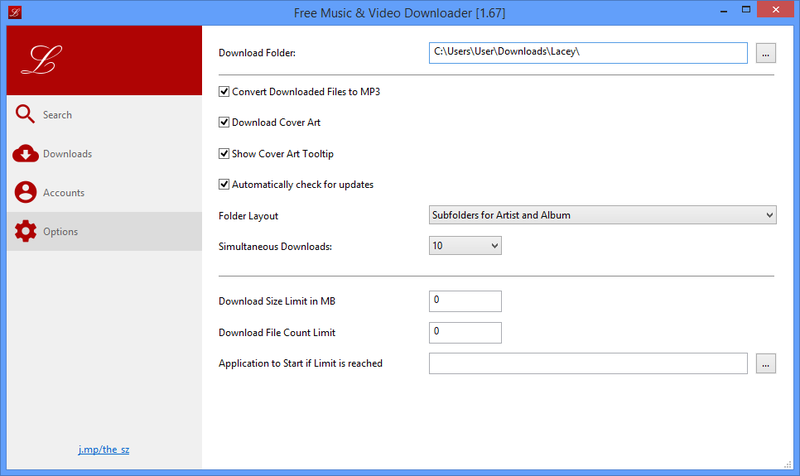 Just enter the artist name like Madonna to download all mp3 songs from Madonna. Unfortunately you need an free vkontakte.ru account to download music. 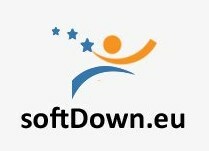 The episodes will be downloaded from streamcloud.eu, Vidzi.Tv, Rapidvideo.com, TheVideo.me, openload.co or WholeCloud.net. If you press ‘F3’ or ‘Ctrl’+‘F’ you can filter the search result. 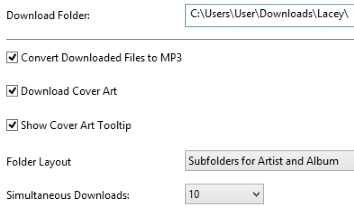 All downloaded files are named like ‘Artist - Title.mp3’. ID3 tags are automatically generated. 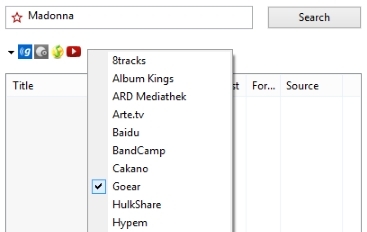 If you check the ‘Deep folder layout’ option, the files are stored as ‘\Artist\Album\Artist - Title.mp3’. You can choose whether cover images should be downloaded.